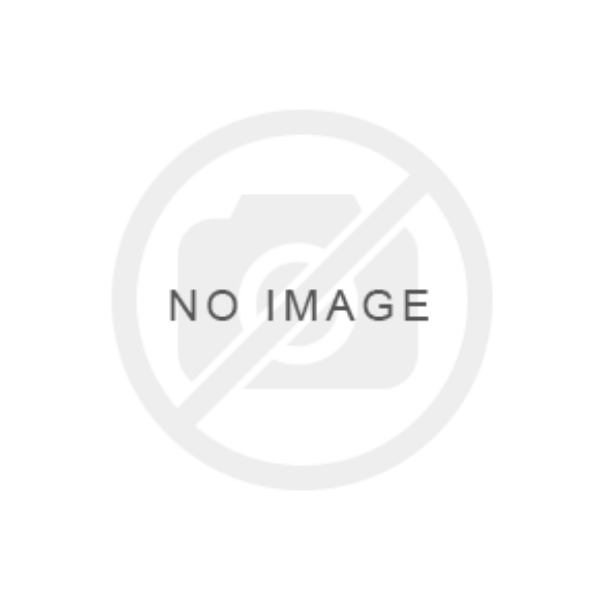 Canlin is known to produce quality material at pocket-friendly prices. Their economy range of synthetic hair round & flat brushes ( SR-66 & SR-67) are no exception. 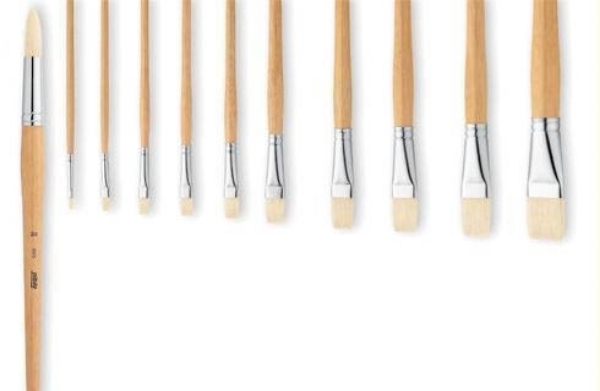 Find here individual brushes and also set of 7 Brushes with varying sizes to help kickstart your hobby or art project. 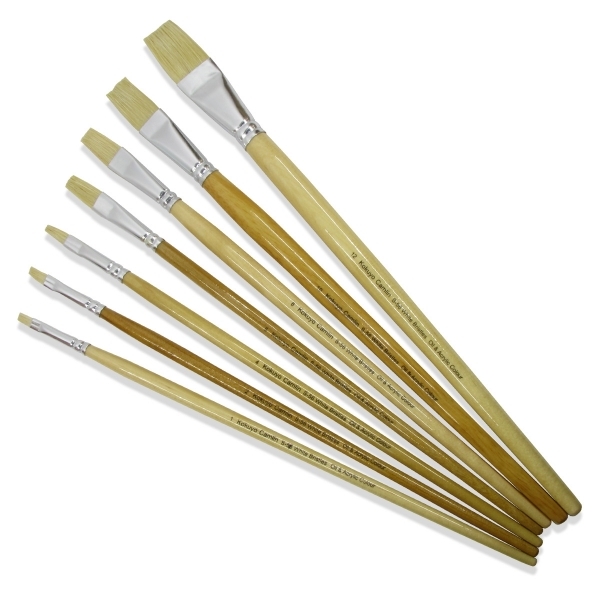 Used in : Watercolour, Acrylic and other hobby applications.